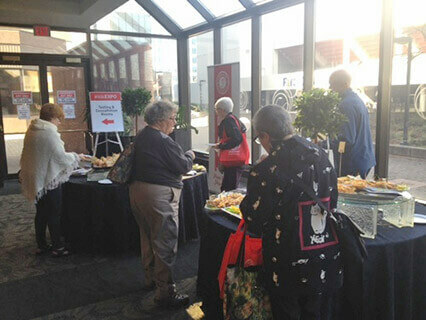 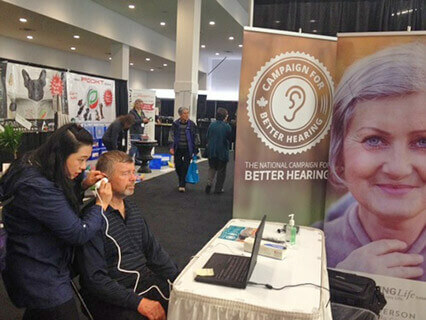 ZOOMER VANCOUVER SHOW A SUCCESS! 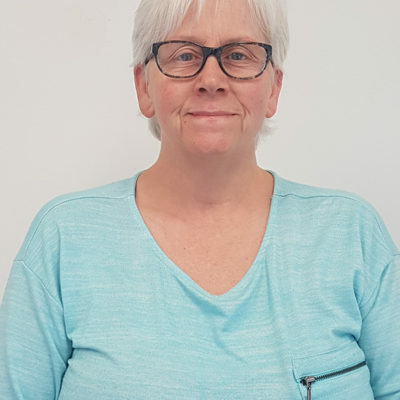 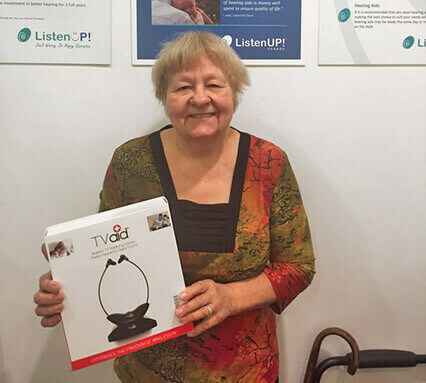 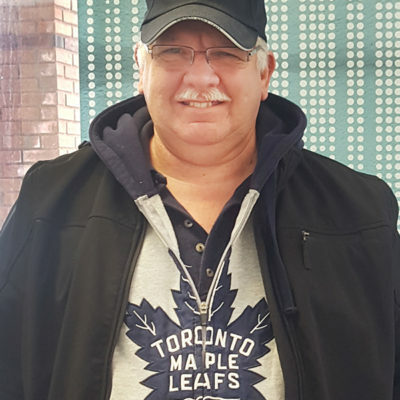 Congratulations to the first prize winner of our Better Hearing Expo draw in Niagara Falls, Anne Karpinchick. 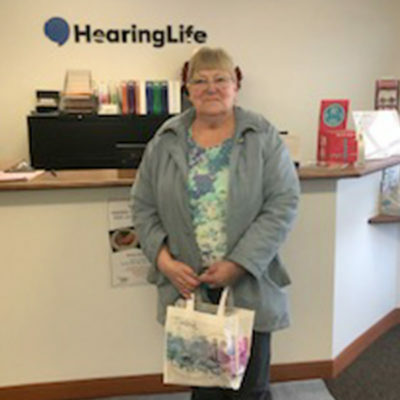 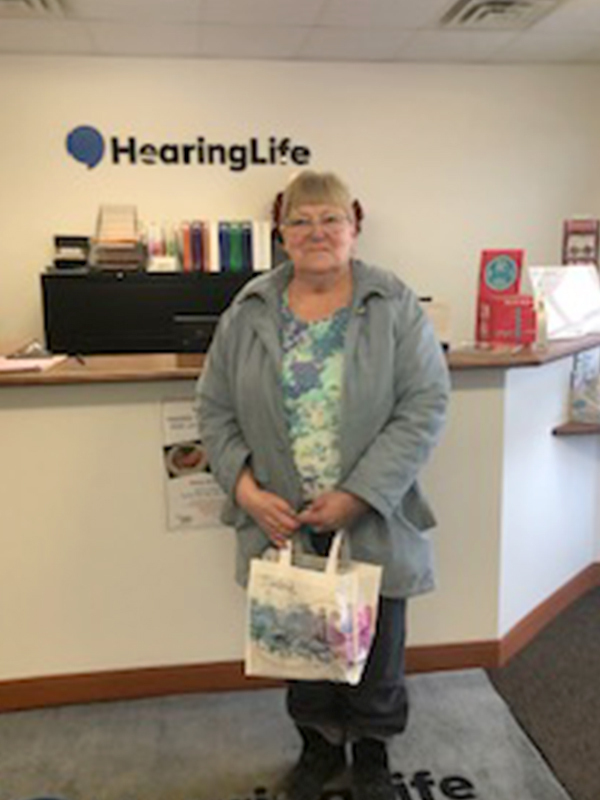 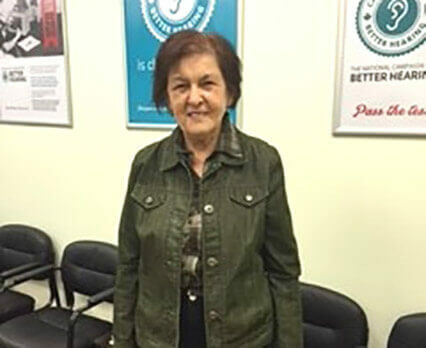 Anne Karpinchick, winner of a set of premium hearing aids.